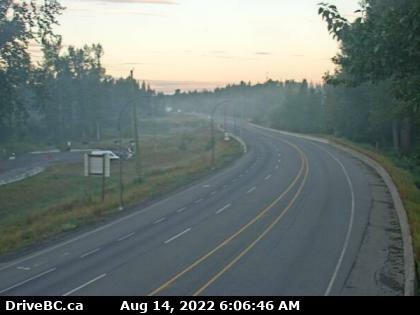 Home » Top Stories » Open: Highway 97 CLOSED in the Pine Pass…. 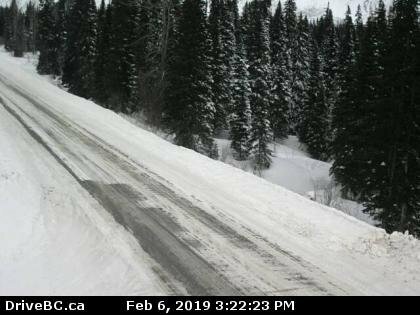 Open: Highway 97 CLOSED in the Pine Pass…. 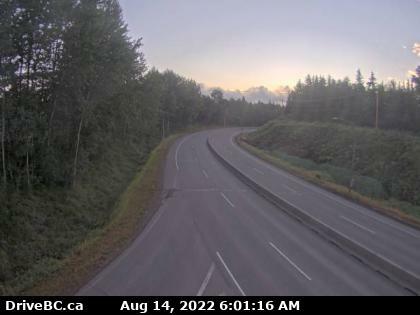 UPDATE 2: As of 9 pm MST, Hwy 97 is open. Update 1: As of 5:30 PM MST, Hwy 97 is now single lane alternating traffic. 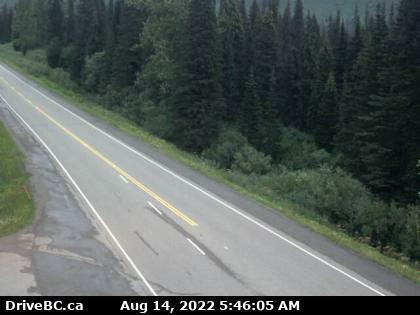 Motorists be advised that Highway 97 is CLOSED in both directions in the Pine Pass at Powder King due to a vehicle incident. No detour. Estimated time of opening is currently not available.